The absence of any discernible Narendra Modi wave and reversal of fortunes in the 2018 Assembly polls has put the BJP on the backfoot in Madhya Pradesh for the April-May Lok Sabha elections. The party had won 27 out of 29 parliamentary seats in the state in 2014, with only current chief minister Kamal Nath and senior leader Jyotiraditya Scindia managing to withstand the Modi wave in Chhindwara and Guna respectively. 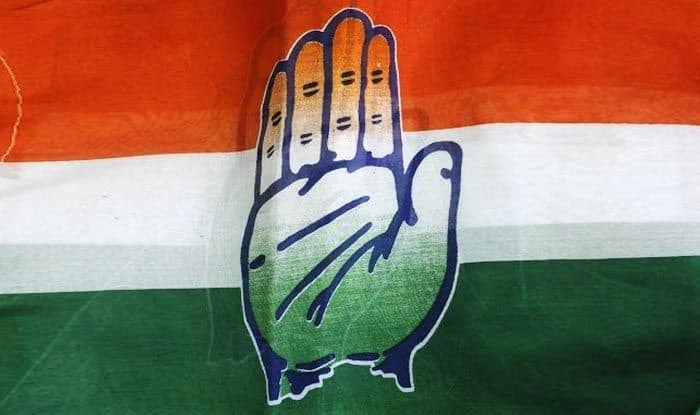 The Congress, which was out of power in the state since 2003 managed to unseat the Shivraj Singh Chouhan government in the Assembly polls in November last year, winning 114 seats against the BJP’s 109. “People are excited and waiting to re-elect Narendra Modiji as the Prime Minister. We are expecting to win more than 27 seats in MP,” Agrawal said. His confidence is anchored in the BJP’s performance in the 17 Lok Sabha seats where the saffron party garnered more votes than Congress candidates in the Assembly polls.